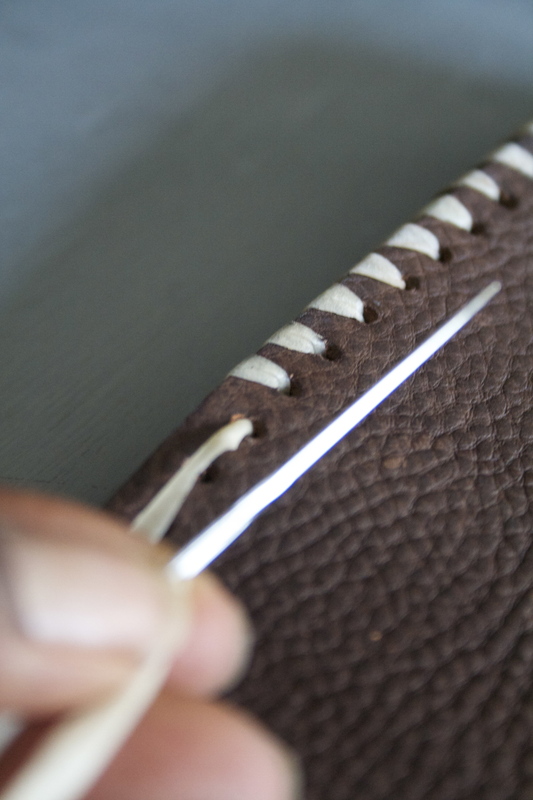 I will be hosting a series of exciting leather bag and book binding workshops through out July. Situated in the grounds of the beautiful Firle Place, East Sussex. And the lovely Cedar Farm, Lancashire. 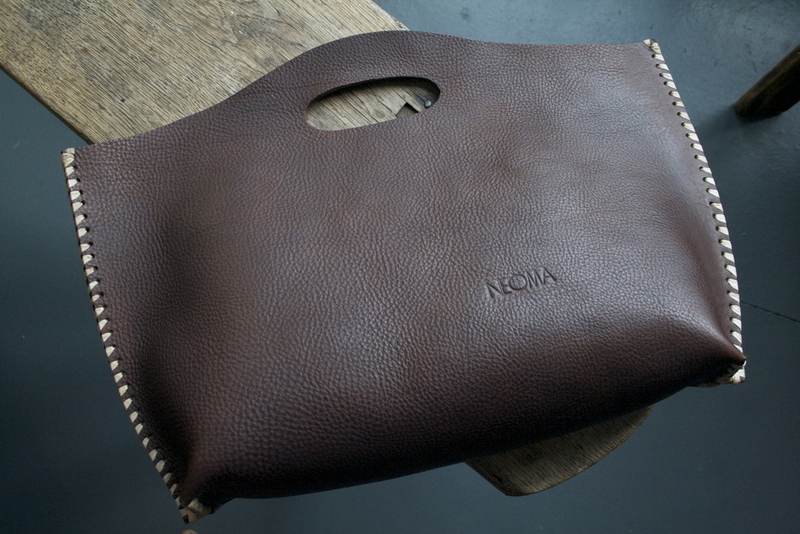 Be inspired by the beautiful surrounding to create a wonderful handmade leather bag. To experience this fantastic opportunity keep that window open. Dates and times and workshop fee to follow very soon.